Fallout 4 is one of the most highly anticipated games for PS4, Xbox One and PC even before the first trailer arrived. Speculation about the game began almost as soon as Fallout 3 launched in 2008. Unfortunately, a lot of the information floating around about the game is either bogus or unconfirmed. Let's recap what we do and don't know about the return of the post-apocalyptic RPG series. 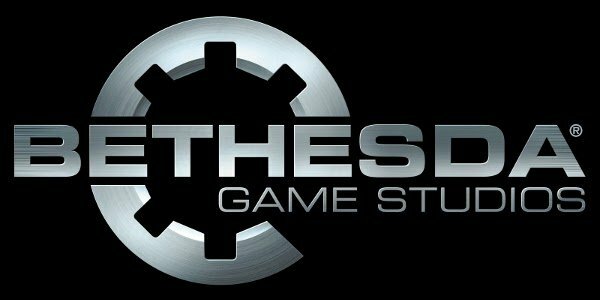 Bethesda Game Studios, the development arm of Bethesda responsible for Fallout 3 and the Elder Scrolls series, may have started work on Fallout 4 as early as February 2012. They began hiring programmers during that month for "an unannounced game on future-generation consoles" as well as the PC. However, Elder Scrolls V: Skyrim was only three months old at that point so producing DLC and patches for that game remained the studio's focus. The studio officially finished work on Skyrim's DLC a year ago. At the time, they said that it was time for them to concentrate on their next game, which we know now to be Fallout 4. It's no big shock that they're returning to Fallout series after letting Obsidian Entertainment develop Fallout: New Vegas. They indicated in the past that they planned to continue building up the Fallout franchise. "This is not something we're going to do once and then go away and never do it again," Bethesda's vice president of PR Pete Hines told TVG in 2008. "When that will be or how long that will be god only knows, but we acquired it specifically because we wanted to own it and develop it and work on it like we do with The Elder Scrolls." It's hard to tell how far along the project is from the timeline mentioned above. We don't know how much progress Bethesda made before full-scale development began last year. It's possible that they had a small team planning the game well before early 2012. One thing worth noting is that this is the first game Bethesda Game Studios is making for Xbox One and PS4. That may push back the release date well into 2016 as the development team tries to familiarize themselves with the new hardware. Consoles accounted for a big part of Fallout 3's sales and they want the PS4 and Xbox One versions to be stellar so they'll sell well. In August 2012, a Reddit user suggested that Bethesda was scouting locations throughout Boston for Fallout 4. Cambridge-based university Massachusetts Institute of Technology was said to be a focus of their research. The Boston rumor was supported by leaked casting documents for Fallout 4. The documents mention missions involving both the Commonwealth and the Institute. It seemed unlikely that Bethesda would go through the trouble of recording dialogue about these factions if they weren't already certain that the game would take place in Boston. The first gameplay trailer for Fallout 4 then confirmed that the Boston will be the central setting. During the trailer, we see a zeppelin fly over the Paul Revere statue located in the city. Boston was never a setting for a Fallout game but was mentioned in Fallout 3 side quests. In the alternate history of the series, Massachusetts reformed as the Commonwealth in the wake of the nuclear war. MIT came to be known as the Institute, an organization that specialized in the creation of androids. Another faction of note in the Commonwealth is the Railroad, a group dedicated to helping these androids. One of the radio stations in Fallout 3 was run by disc jockey Three Dog. 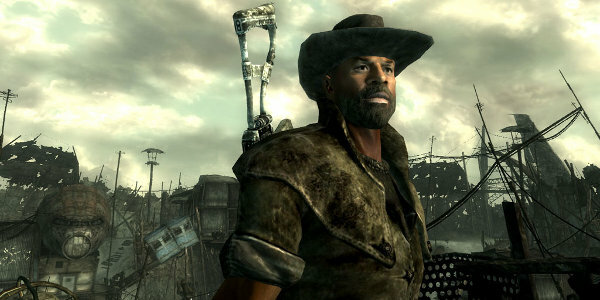 In early 2013, Three Dog voice actor Erik Todd Dellums suggested that he would reprise his role in Fallout 4. "I let [Bethesda] know that fans were clamoring, trying to figure out if there's any chance that Three Dog would be back sometime," Dellums said in an interview. "And, you know, they let it slip that it looks like Three Dog will. And they said that, 'Well, maybe you could tell your fans.'" It's surprising, though not impossible, that Three Dog would relocate from the Washington D.C. area to Boston. Travel isn't exactly easy in the post-apocalyptic United States. Then again, maybe the constant violence of the Capital Wasteland was enough to convince him to make the trip. The leaked casting documents mentioned earlier discuss a disc jockey named Travis Miles. That doesn't necessarily mean that there won't be a different radio station manned by Three Dog, though. 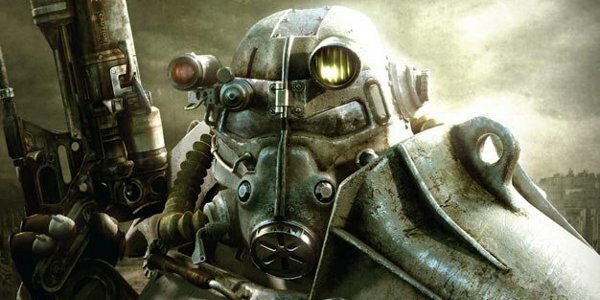 Fallout 3 arguably had too few music options so Bethesda may try to correct that flaw in Fallout 4 by offering players several stations to choose from. 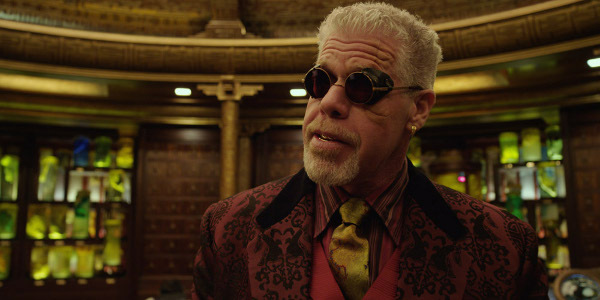 Every chapter in the main Fallout series started with a monologue from Ron Perlman, the Pacific Rim and Sons of Anarchy actor. Perlman indicated that might change in a Reddit AmA in 2014. However, that claim turned out to be false. Perlman played the radio announcer in the first trailer for Fallout 4. During the trailer he delivered his signature line from the series: "War, war never changes." The trailer marked the first time that Perlman was playing an actual character. In the past games, he was just this omniscient narrator with no apparent life of his own. I'm interested to see whether his character will continue manning a radio station during Fallout 4 itself. Those casting documents mentioned earlier state that the Fallout 4 player character will wake up from a cryogenic sleep chamber at the outset of the game. His opening monologue implies that he was asleep since before the war began. "We now stand on the brink of total war - and I am afraid. For myself, for my wife, for my infant son," the hero says in the monologue. "Because if my time in the Army taught me one thing, it’s that war - war never changes." It may be that the player character volunteered to go into this sleep. Maybe the United States government put a select group of personnel in cryo sleep in hopes that they would survive the apocalypse. It would be their duty to then restore order in the United States after they woke up. Or maybe the cryo sleep wasn't so carefully planned. Cryogenic sleep, like amnesia, is a convenient narrative device. It gives the hero an excuse for knowing as little about the outside world as the player. It's always unrealistic how NPC's in role-playing games prattle on about their life story and the local history. It makes a little more sense, though, when they're talking to someone who just woke up in a cryo tube after decades of sleep. The other advantage to cryogenic sleep is that it would preserve the character's age. The Vaults stayed shut for several decades after the Great War so children grew up and adults became elderly. 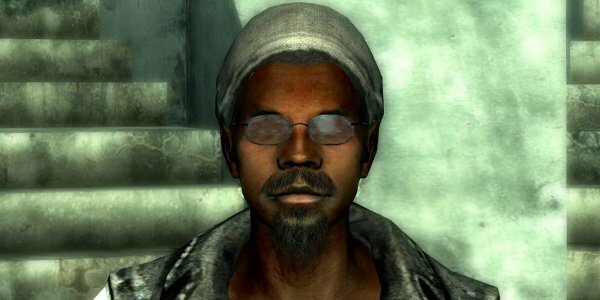 Fallout 3's player character, for example, was born in the Vault and was thus a blank slate. 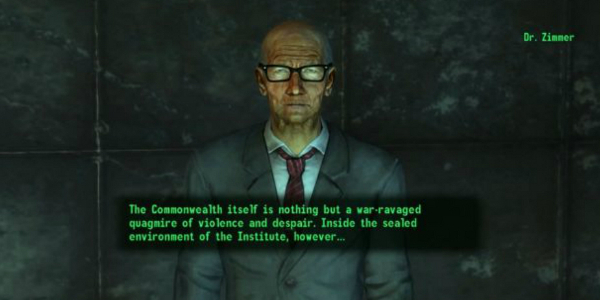 If they do in fact go into cryogenic sleep, Fallout 4's character could have been an adult before the apocalypse. Their decades of experience prior to the war would make them a very different character than past Fallout heroes.